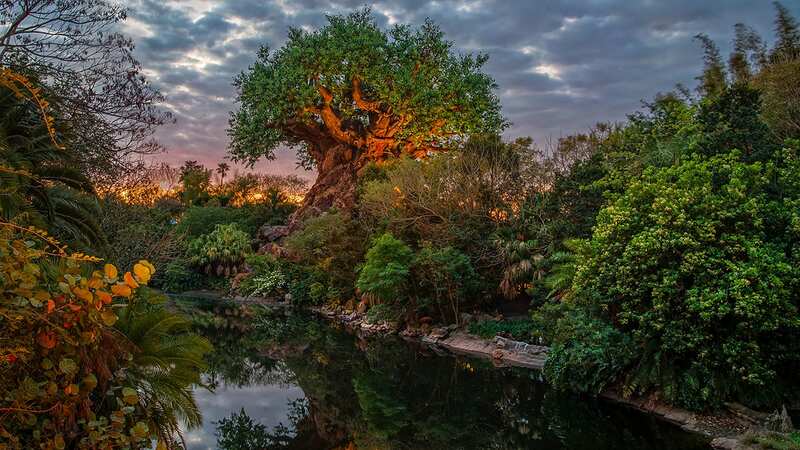 As we put the finishing touches on a new episode of “Inside Disney Parks,” we wanted to give Disney Parks Blog readers a sneak peek at one of the can’t-miss segments from the upcoming video show. Our team went in search of the top costumes at a recent Mickey’s Not-So-Scary Halloween Party and we think you’ll love what they found. For Mickey’s Not-So-Scary Halloween Party nights, partygoers of all ages can dress in costume (guidelines here) and trick-or-treat throughout the park. The event requires a separate ticket that can be purchased here and is available for the following dates. 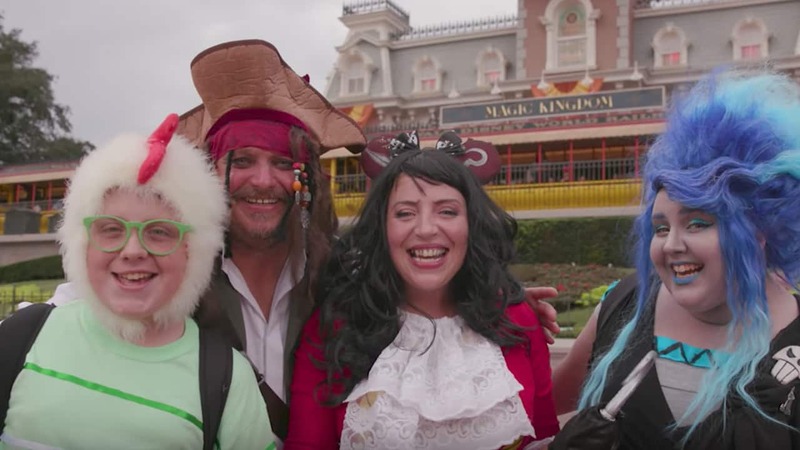 Be sure to check back on Friday to see the full September edition of the “Inside Disney Parks” show featuring more from Mickey’s Not-So-Scary Halloween Party, Halloween Time at the Disneyland Resort as well as a look at Halloween at Disneyland Paris. We’re also sharing some need-to-know information from the Epcot International Food & Wine Festival and debuting a new “Coming Soon” segment featuring quick updates from around Disney Parks. This will be our first MNSSHP but im confused. Ive seen pictures of adults dressing up for the party but under the rules and guildlines it states costumes may not be worn by guests 14 and older? Can someone clarify?